�Voodoo Hoodoo� is the unique variety of Creole Voodoo found in New Orleans. 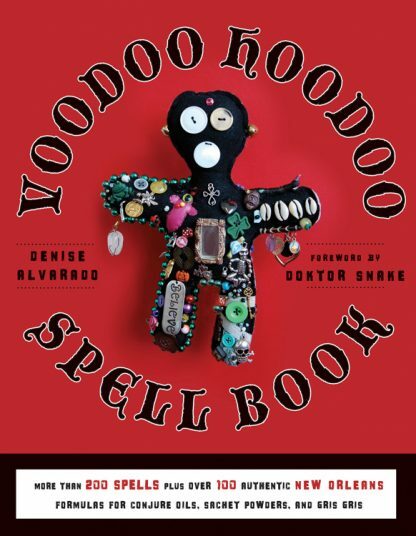 The Voodoo Hoodoo Spellbook is a rich compendium of more than 300 authentic Voodoo and Hoodoo recipes, rituals, and spells for love, justice, gambling luck, prosperity, health, and success. with her own magical arts.